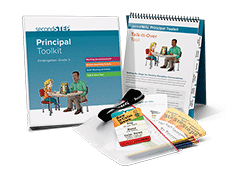 This resource provides busy principals with easy, everyday ways to make the most of the Second Step K–5 Program. 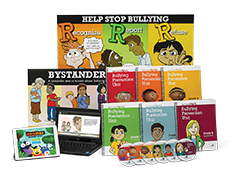 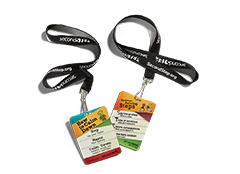 Reinforce Second Step skills in and out of the classroom, encourage positive behavior with consistent, common language, and strengthen efforts to create a safe, supportive environment. 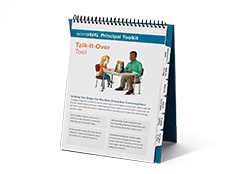 Learn more in this white paper (PDF) about effective implementation and how the Principal Toolkit is here to help.